Dalton Square Florist is an independent florist based in Dalton Square opposite Queen Victoria's statue, in the historic city of Lancaster. 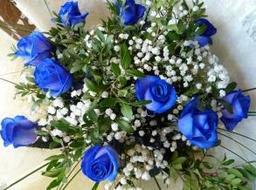 We specialise in traditional and modern bespoke designs for hand-tied bouquets, arrangements, christenings, weddings, funerals and corporate events. We also stock an assortment of quality indoor and outdoor plants plus a collection of gifts to complement our unique floral designs including chocolates, balloons, jewellery, vases, baskets, soft toys and baby gifts. Local delivery service available daily, Monday to Saturday, to meet our customer needs. 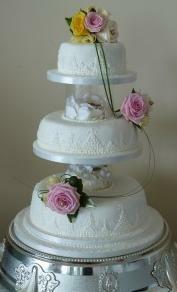 We also pride ourselves in offering a personal service to all our customers no matter the size of the budget or event. 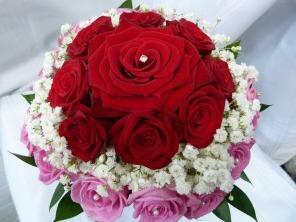 We also offer a national and international delivery service through eFlorist. 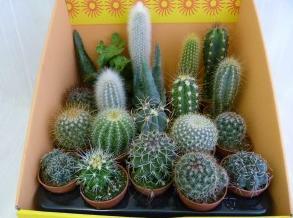 We stock a wide range of stunning flowers including some of the more unusual exotic varieties. Customers always comment on the beautiful smell of the flowers in store and on our lovely window displays. Come along and see for yourself! Look out for our signature ladybirds and diamantes in our gorgeous flower bouquets. Our customers love them!! 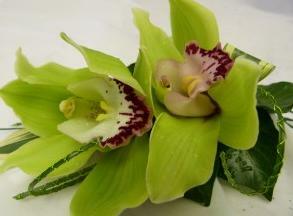 Testimonials are curated by Dalton Square Florist and are not independently reviewed or verified. 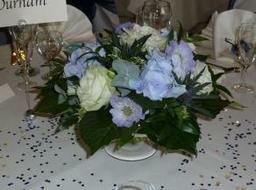 "We had a fantastic day thank you and the flowers were absolutely beautiful. We had so many lovely comments about them and the photographer loved the vibrant colour. We cannot thank you enough for all of your work the flowers finished off the day beautifully. Plus the bouquets lasted for over three weeks which the bridesmaids loved!! - Rachel & Steve"
""We were delighted with the flowers we ordered from Dalton Square Florist. They were beautiful and just right for the occasion. The service we received was very professional throughout, from the help we received in selecting the right combinations of flowers to the delivery on the day. 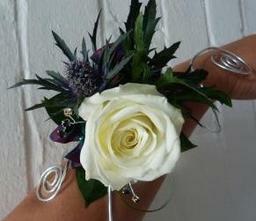 We would recommend Dalton Square Florist to anyone looking for a good wedding florist." 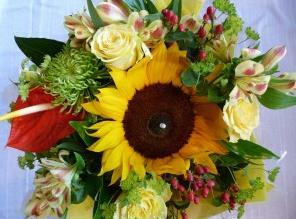 - Becky who married on August 18th at Lancaster Town Hall"
""My sister ordered some flowers to cheer me up this week. I was really impressed with the presentation and delivery and even though it was a simple bouquet of tulips, I still felt that you had taken time over them. 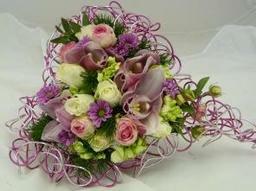 Very impressed and would use your florist myself in the future. Thank you!" 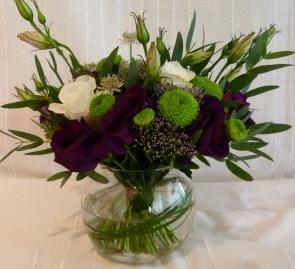 - Caroline"
"was absolutely delighted with the flower arrangements for our wedding on 27 August which Carole prepared for us. She did exactly what I asked for. I was so pleased as I only put in the order a few days before and she did 3 large flower displays for Church, two table decorations and 15 table arrangements - really stunning. Thank you so very much, Carole, I am so pleased to be able to recommend your services. 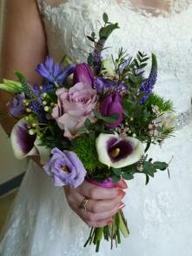 Your beautiful flowers really helped to make our day extra special." "Carole blew me away with the flowers I ordered for my wedding at the Ashton memorial /midland hotel. I had a very specific look in mind and what she created surpassed my expectations, everyone commented on how amazing they were, so thank you so much! My bouquet is still going strong! Excellent value for money and highly professional service. Thank you so much! 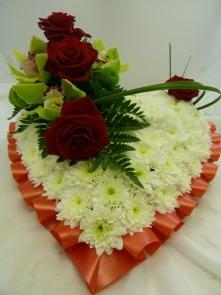 X"
"Flowers ordered as a gift for a friend who was absolutely thrilled with them. 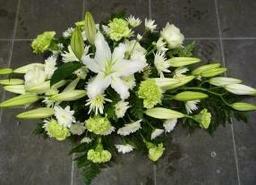 Have used Dalton Square Florist several times as well as being a recipient. 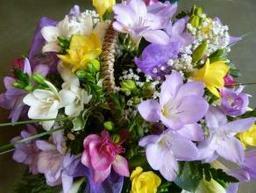 Best local florist." "Everything was carried out perfectly. The two little ladybirds that were added to the arrangement were a lovely bonus. Thank you so much." "Absolutely beautiful bouquet of flowers for my wife's birthday, arrived promptly and no trouble ordering. Cannot recommend highly enough, I won't be purchasing flowers from anywhere else again! Thank you!"